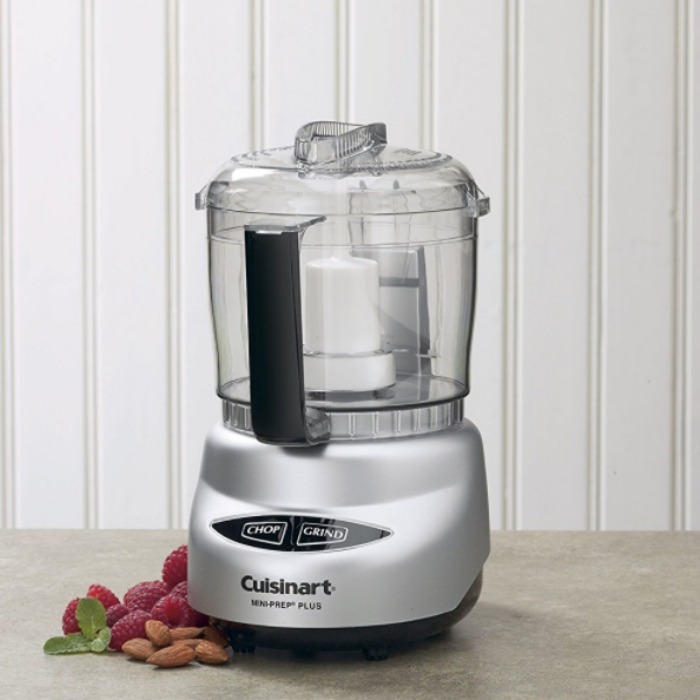 Cuisinart Mini Prep Plus Food Processor Just $39! Down From $75! You are here: Home / Great Deals / Amazon Deals / Cuisinart Mini Prep Plus Food Processor Just $39! Down From $75! You don’t want to miss this deal! This is a must have for every kitchen and every moms out there! An incredible cooking assistant! PLUS, it’s a great deal! Check it out! Score this Cuisinart Mini Prep Chrome Food Processor for just $39.99 down from $75 PLUS!